What about the PDF format? PDF is an electronic document format that can be trusted for its ability to retain a fixed content layout. PDF’s are inherently complex and that makes it difficult to precisely interpret different kinds of PDF files, therefore the format is generally seen as “final form” and difficult to work with. PDF is the most important content carrier on the web (excluding HTML of course). Over 80% of the content online that is not HTML is presented as a PDF file. Around 98% of content on .com domains are presented as HTML yet over 38% of content on .gov domains are in PDF. This leads to a terrible UX as two different systems/applications are needed to view what is in essence simply content. Reading and navigating PDF’s should be as easy as reading HTML. People want a streamlined and similar UX when viewing different content on different platforms. PDF should be as easy to use as jpg, txt or any other “simple” format on any application. 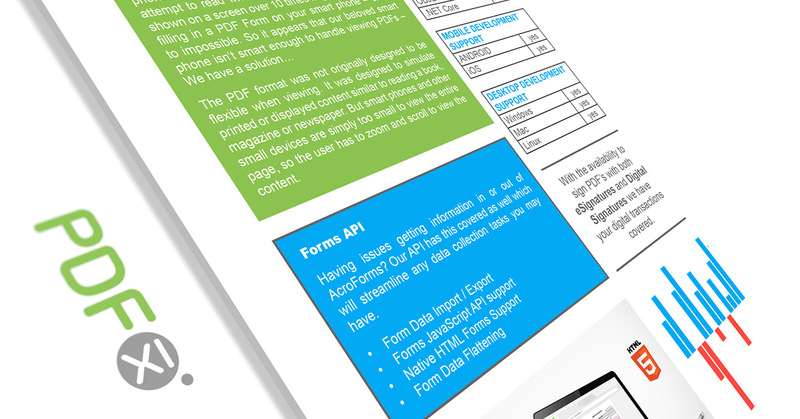 Enriching your Application with PDF’s should be easy and affordable. Different levels of complexity should be a matter of choice not a roadblock when implementing PDF solutions. We want to show the world that it is possible to take advantage of all the amazing features that PDF has available without the headache of having to understand them yourself. We also believe that the content inside a PDF should be accessible to everyone and not seen to be locked away. We build bridges, remove obstacles and introduce a unified framework for accessing PDF content. 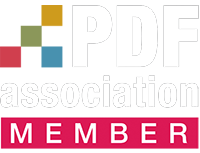 With over 20 years of experience working with PDF, we have introduced a completely new way of looking at PDF technology and letting you harness its full potential. We built the PDFix SDK. It provides a platform to work with PDF overcoming the pain points that can arise with other content types and PDF manipulation applications. You decide whether you require accurate PDF rendering on any device, HTML5 conversion to embed into your application or extract paragraphs, tables, columns, images etc from within the PDF. 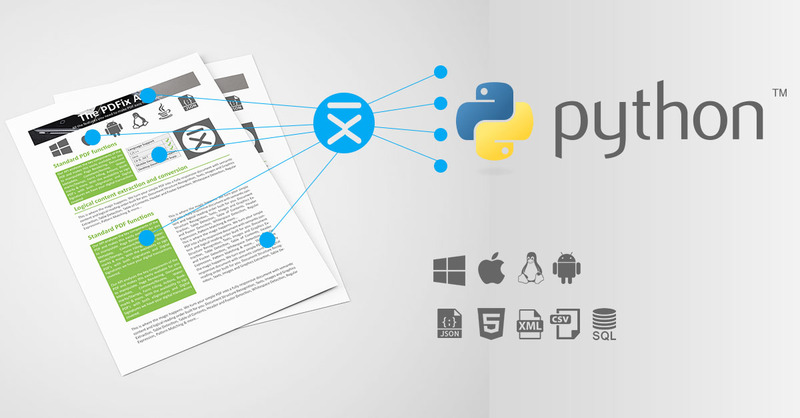 The PDFix SDK allows native text reflow, detects the logical reading order of the PDF and is Multi-platform – this means the same code base on any device and in any Programming language on any platform. You decide.